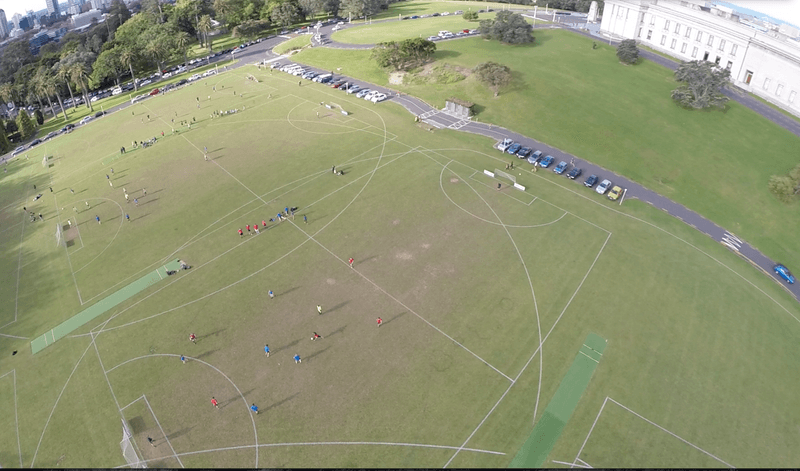 Join us these coming summer evenings for our 7-a-side soccer league at the Auckland Domain, on Tuesday, Wednesday or Thursday nights. An idyllic location, close to town and Newmarket, and our most popular venue, hosting more than 120 teams per year. 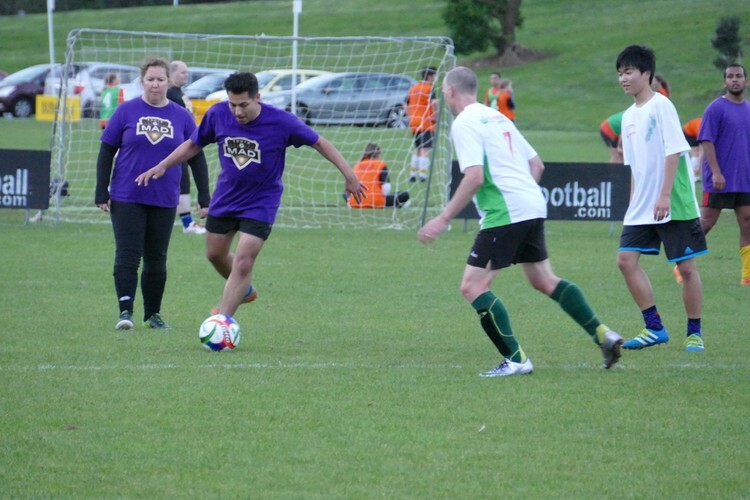 - Mixed - Tuesday, Wednesday and Thursday nights - must have a minimum 3 females on the field. Teams play 3 grading rounds and then separate into divisions. Team entry is $695 and individuals $99. Competition starts the week 23rd October, and registrations close on the 12th of October. Entries open to teams and individuals, for more details and to register, see our website www.subfootball.com.